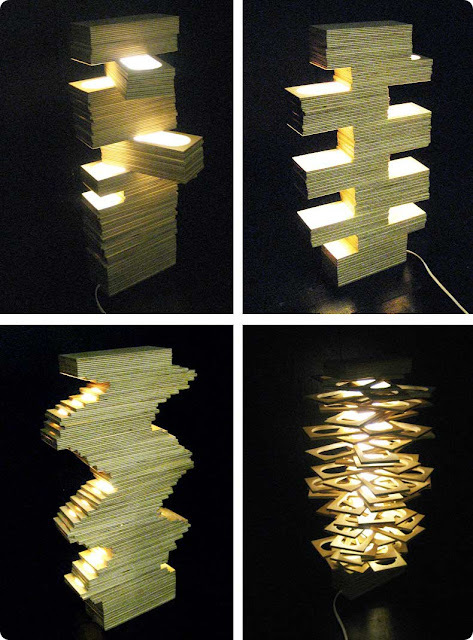 how cool is this student-designed lamp that's made of wooden slats that are completely movable? yes! whatever your design mood is, you can create an interesting and clever light installation right in our own small space. Check out more here. 1 Response to "push and pull lamp :: lovely"
Oh I love this. I love this so much!